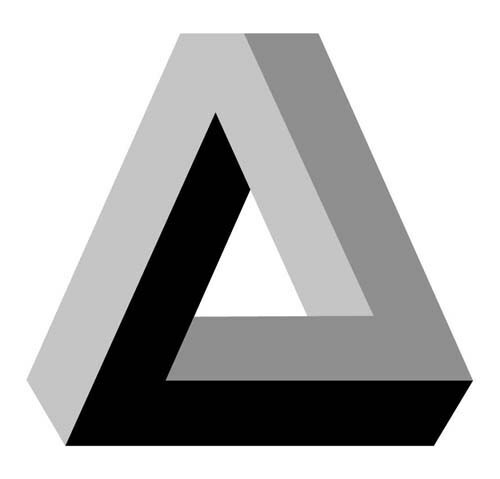 Frank Kern was the first person to use the phrase "Triangle of Trust." However, what I want to talk to you about now is much more than the way he uses the phrase. I want to show you how to use a better, more improved "triangle of trust" in a way that improves search rankings, gets you a ton more traffic, but more importantly gets you a TON more sales. If you want more traffic, better rankings, and more sales then ... read more by clicking here now.